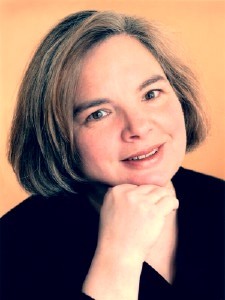 Tracy will be at the Princeton Public Library's Author Day Event, scheduled for Saturday, March 24th 2012. You will be able to meet me at the "Author Fair," which will start at 1:00 pm and run until 4:00 pm. I hope that you will be able to join me for what has become a highly anticipated annual event at the library. Here are some photos of the event from 2010 and 2011.